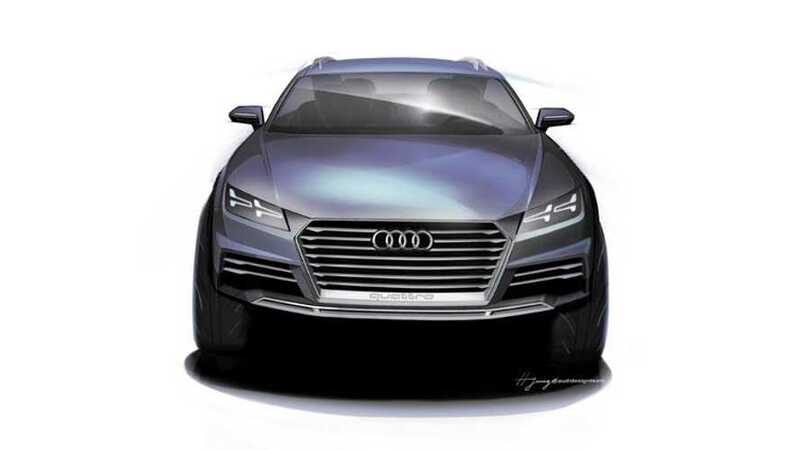 Audi is preparing special EV concepts for some of the upcoming motor shows - one for Shanghai and one in Frankfurt. These radical electric cars represent the future. Concepts, concepts and even more concepts. 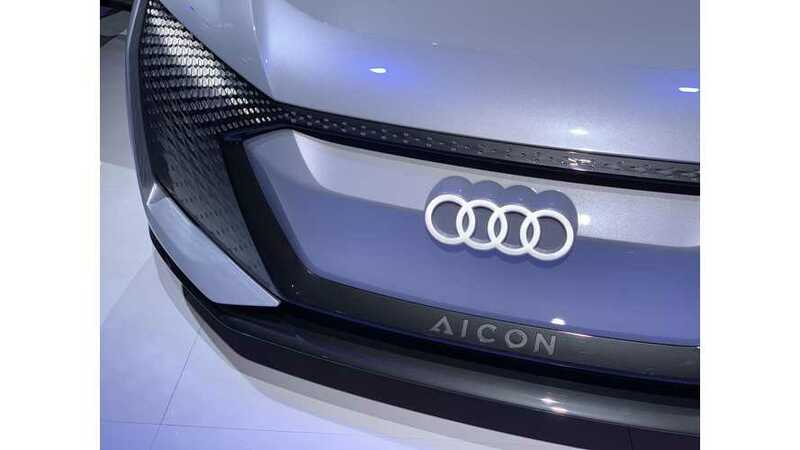 Audi's electric future is becoming ever-so clear. 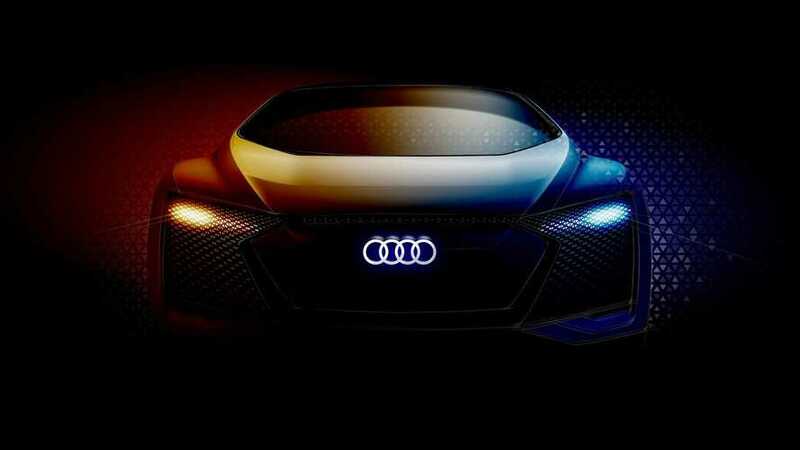 Concepts it is. 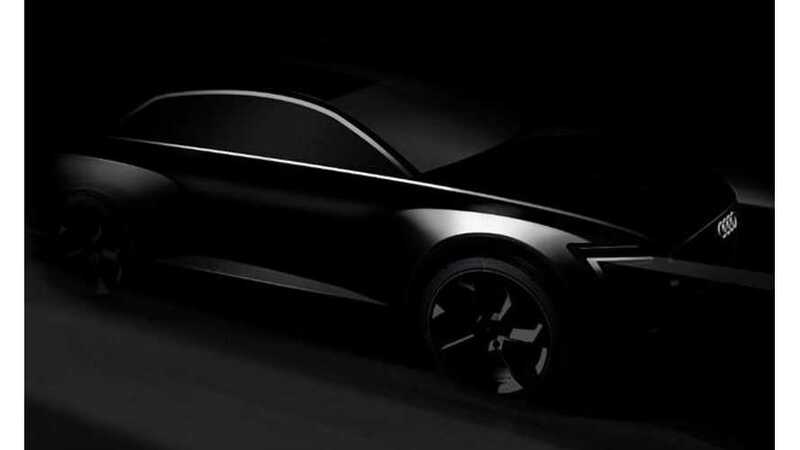 Stripping off more of its cover, the Audi E-tron Sportback Concept has almost revealed its full silhouette. Just a couple more days of waiting left. 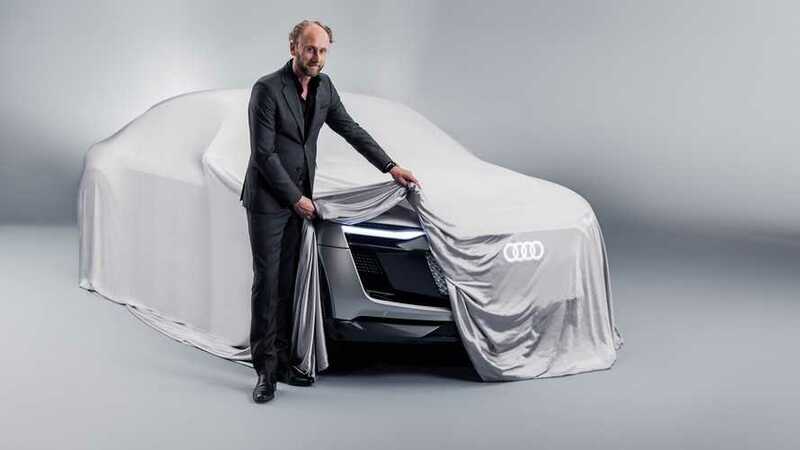 Concept version of all-electric Audi Q6, under the codename C-BEV, is expected to be unveiled at the upcoming 2015 Frankfurt Motor Show.